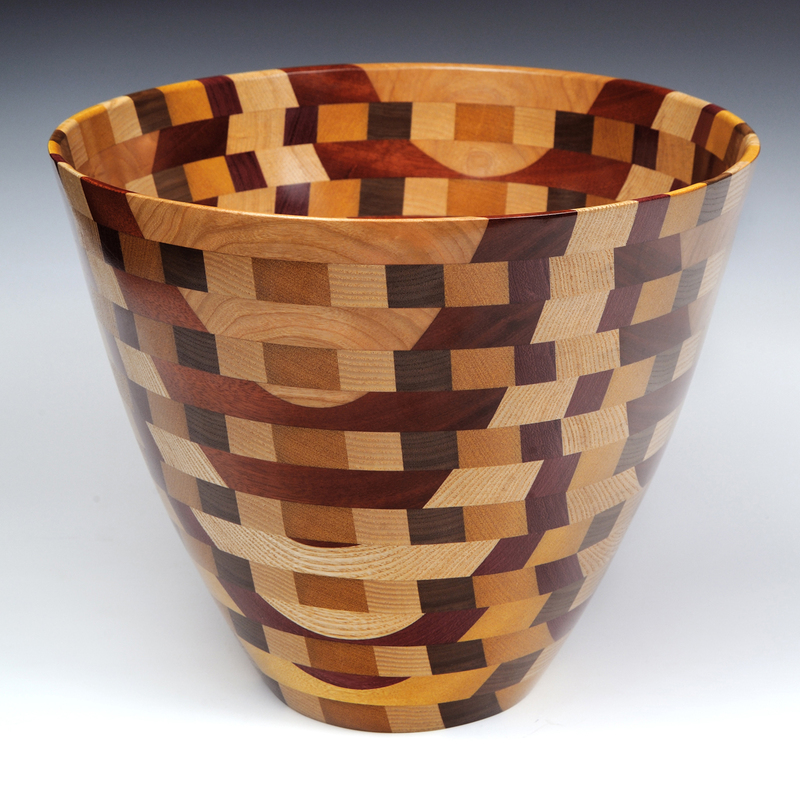 I like viewers of my band saw bowls to wonder "How did he do that?" -- mentally deconstructing how I might have made the piece and becoming intellectually engaged with it. 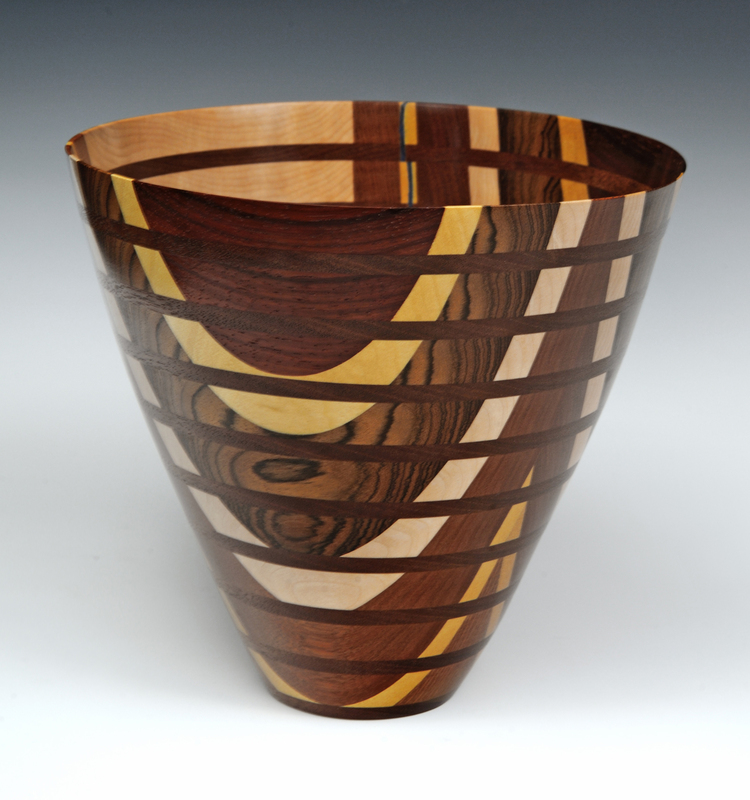 Each vessel makes a unique statement—whether it be joy or sorrow, movement or stability, excitement or tranquility. I believe that wood deserves great respect when I transform a once-living tree into a work of art. 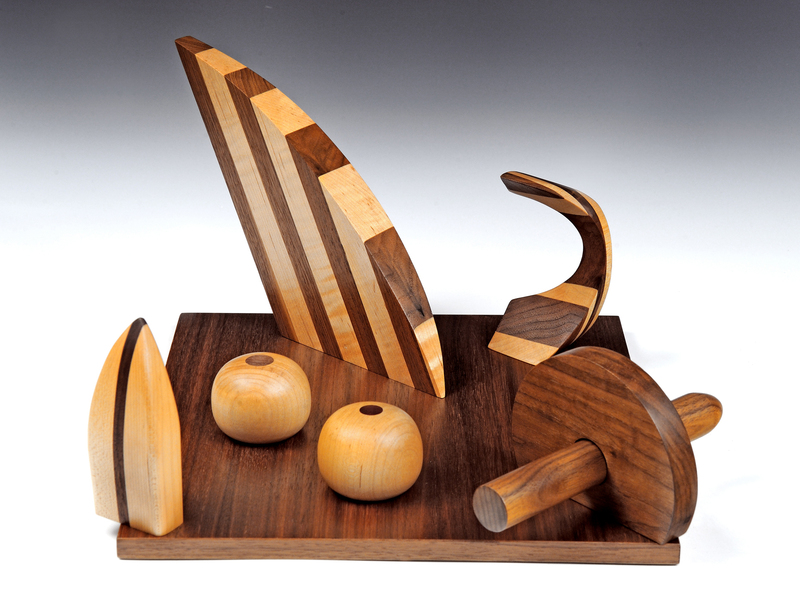 I try to use every piece of wood I can, recycling the pieces left over from one project— even as small as ½ inch thick—into other projects. 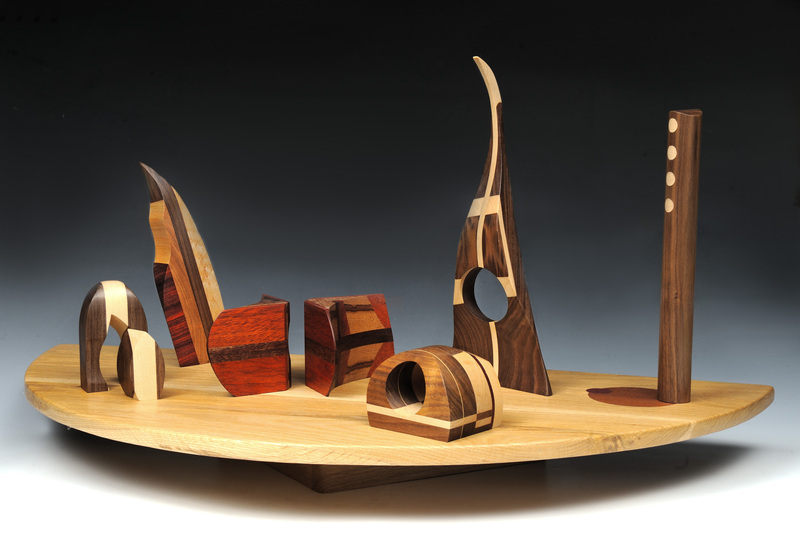 As a sculptor, my most recent interest is in creating re-arrangeable art: assemblies of sculptural pieces that viewers move around to create their own artistic compositions. Thus, the viewer becomes an artist. 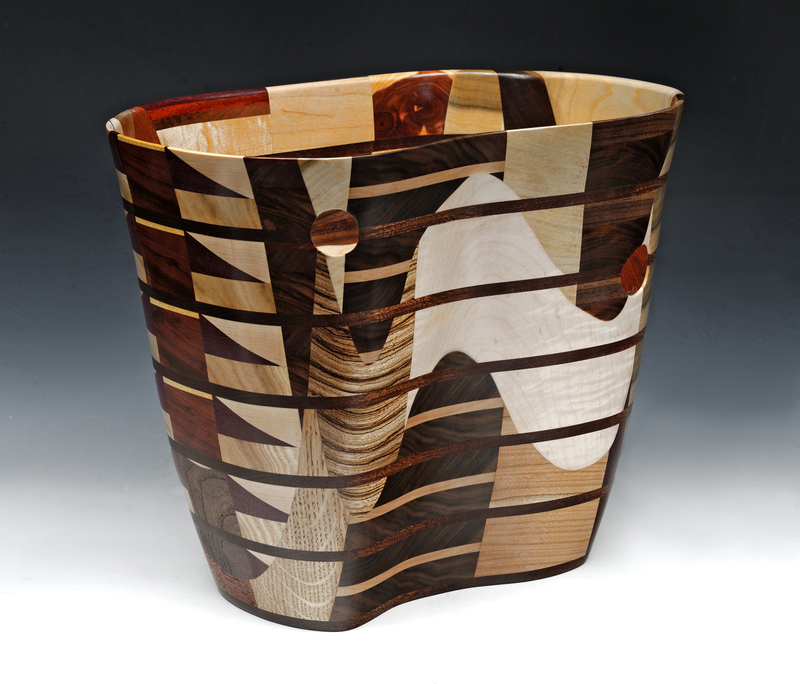 Currently, I exhibit at the Maryland State Arts Council Marketplace (online), Stories to Art (online) the Reserve Collection, the store at the Art Museum of Princeton University, and juried craft shows on the east coast. 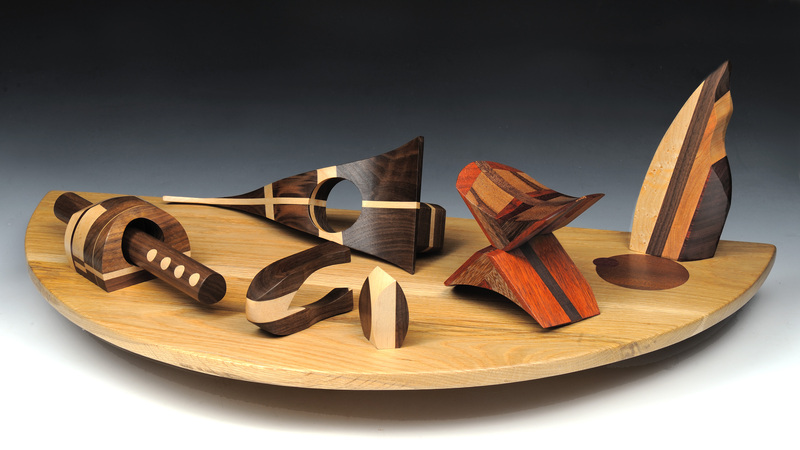 Previously, I have exhibited at the American Craft Council shows (Baltimore 2014-2018), the 2014 Philadelphia Invitational Furniture Show, in shows sponsored by the Washington Woodworkers Guild, Strathmore, Maryland Federation of Art, and the Creative Crafts Council. I have also exhibited in five solo shows in the Washington, DC-metropolitan Maryland area.